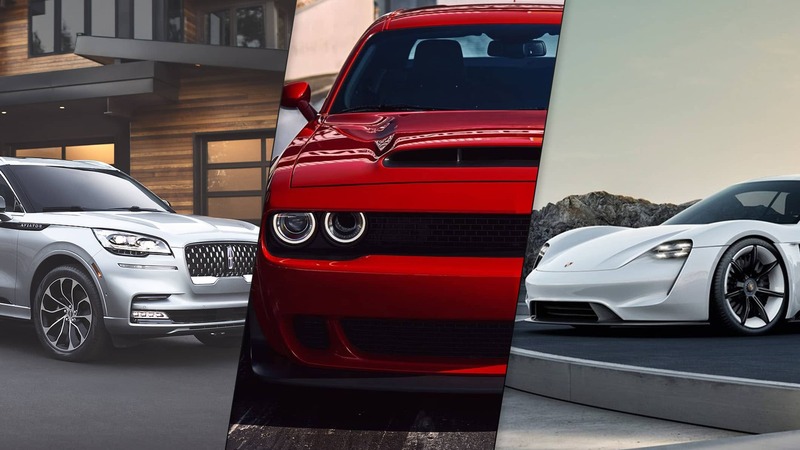 A quick look at the most significant news of the last week including Aviator pricing announced, Taycan production and a possible hybrid engine for both the Challenger and Mustang. 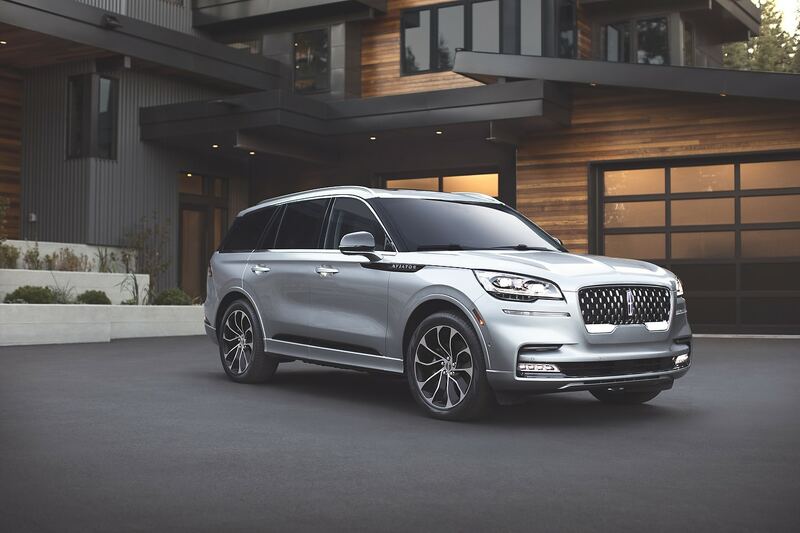 The new 2020 Lincoln Aviator will start at $52,195 in the United States while top-of-the-line models will reach almost $100,000. There will be two engines in the Aviator lineup with the base 3.0-liter twin-turbo V6 making 400 horsepower and 400 pound-feet of torque. 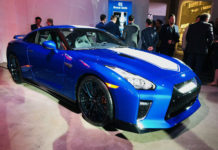 A hybrid engine expected to make 450 hp and 600 lb.-ft. of torque will be offered starting at $68,800. The new Aviator is expected to start at around $60,000 in Canada. The all-new GMC Sierra HD was unveiled this week in California. 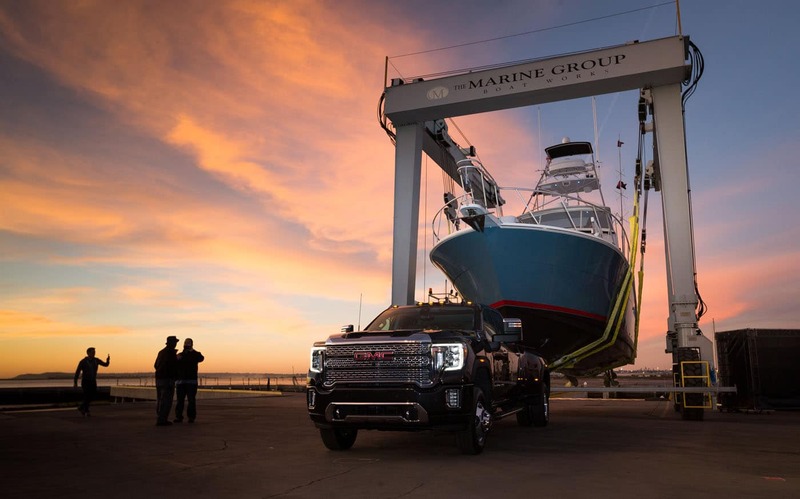 Featuring many of the improvements found in the 2019 Sierra 1500, the new 2020 Sierra HD gets the Multipro Tailgate, the Prograde Trailering System, a new interior and exterior design and a new AT4 rugged off-road version. The Sierra HD will also get SLT and Denali versions. The 2020 GMC Sierra HD will offer the 6.6-liter Duramax diesel engine with 910 pound-feet of torque capable of towing over 30,000 pounds. 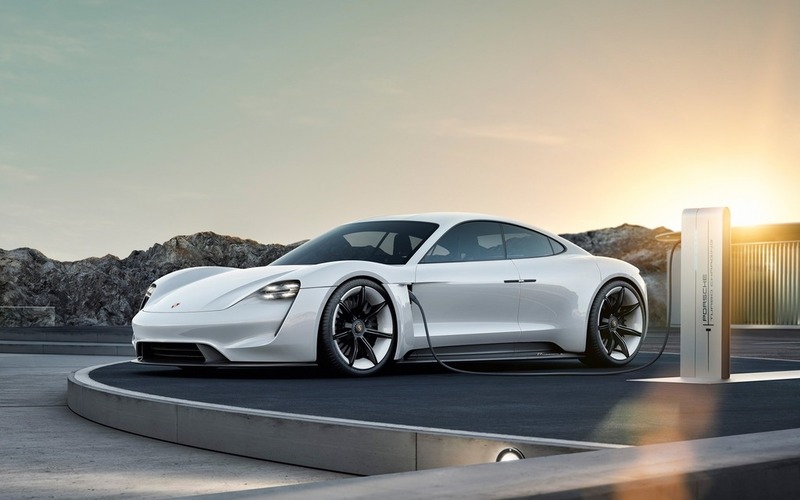 The new Porsche Taycan is one of the most anticipated cars of the year and already Porsche is expecting high demand. The German automaker therefore announced this week its plans to double Taycan production before the car has even gone on sale. 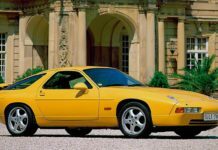 Porsche had originally planned to build 20,000 Taycan units a year, but early deposits have pushed the folks in Zuffenhausen to hire an extra 1,200 workers and double early production numbers. 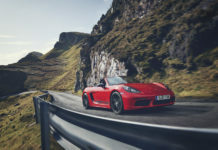 The Porsche Taycan is the first full EV from the brand and is expected to feature dual permanently synchronous motors making at least 600 horsepower and around 500 kilometers of range. 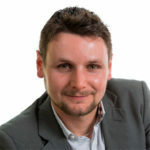 It will come in three trims including the Porsche Taycan Turbo. The German autobahn is one of the best roads in the world if you like speed. Unlike what many people think, however, it’s not always limitless. There are many portions that have speed limits and these limits are variable based on traffic flow, weather, and overall road conditions. That said, it’s true that there are areas where there are no speed limits. 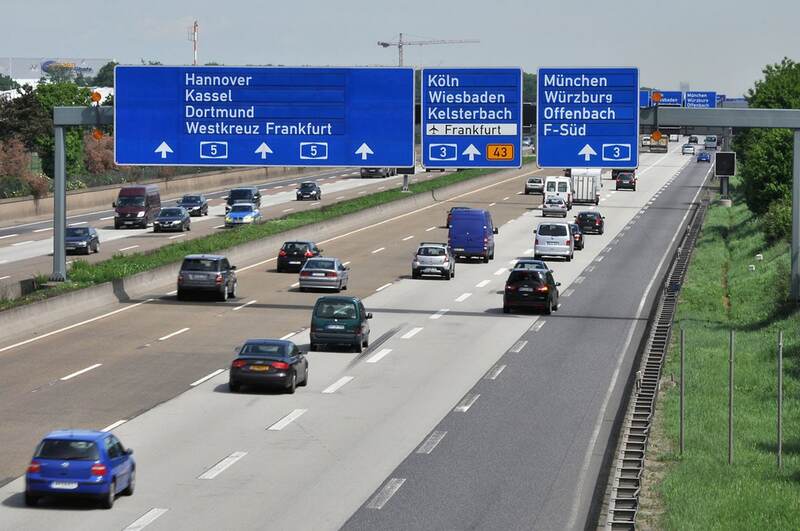 Proposed German legislation would limit speeds on every section of the autobahn to 130 km/h in order to lower emissions and reach Paris Accord objectives. 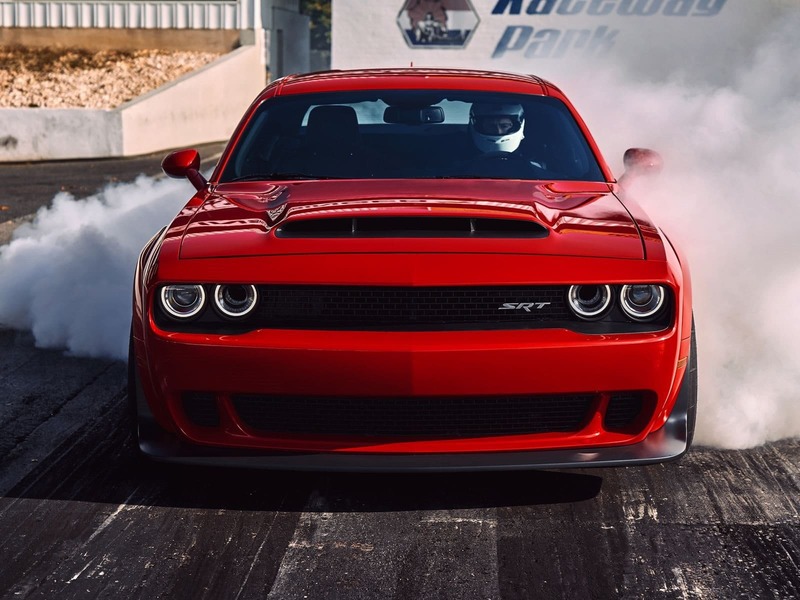 Although nothing is confirmed just yet, there are reports suggesting that the next-generation Dodge Challenger may get a hybrid engine in order to improve performance as well as reduce emissions. 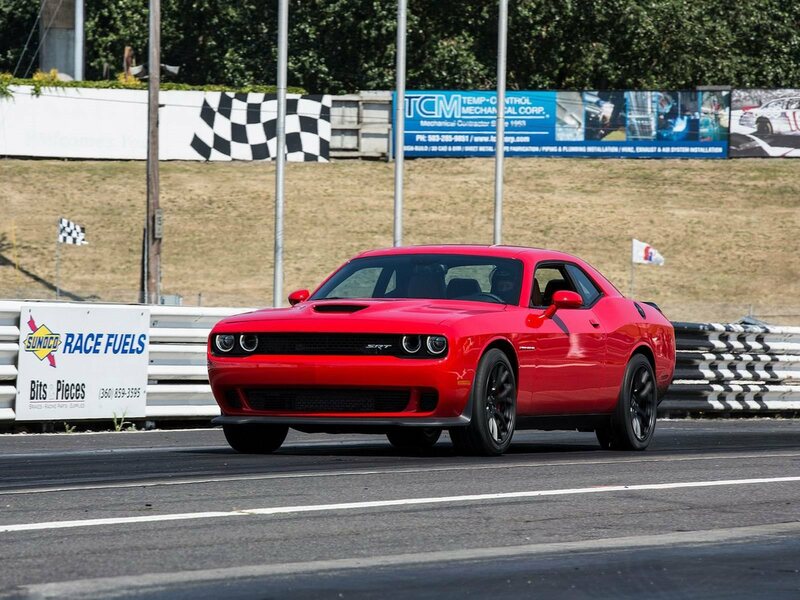 “I think that electrification will certainly be part of the formula that says what is American muscle in the future”, Dodge CEO Mike Manley said in an interview with the Detroit Free Press. 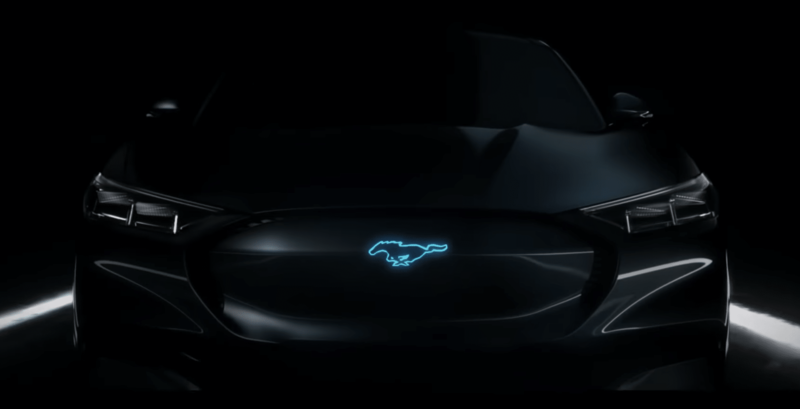 Still from the rumor mill, the upcoming new generation of the Ford Mustang may also get a hybrid engine. 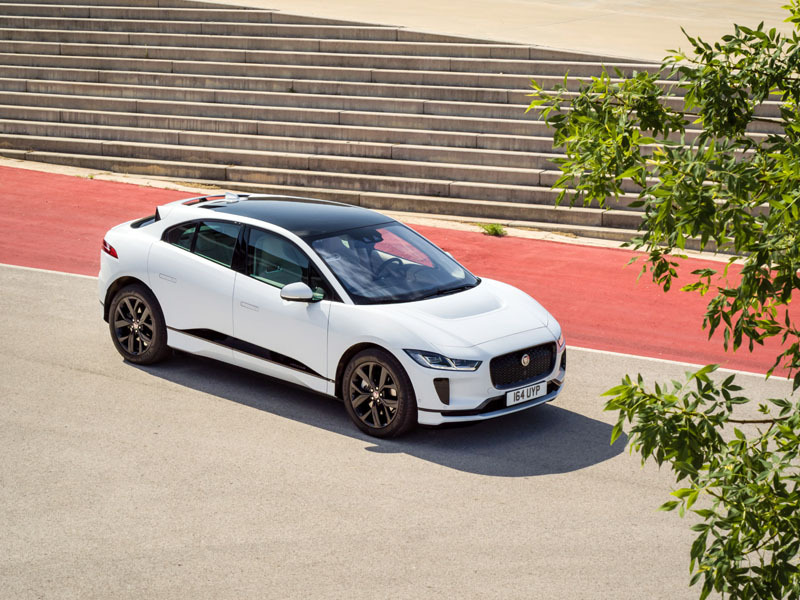 The reports come from a patent application uncovered by Autoblog that shows a V8 engine assisted by two electric motors. 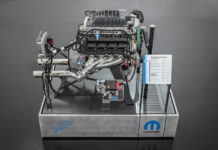 The latter would power the front wheels while the V8 would power the rear wheels and the objective of the hybrid engine would be to provide more power to the Mustang. 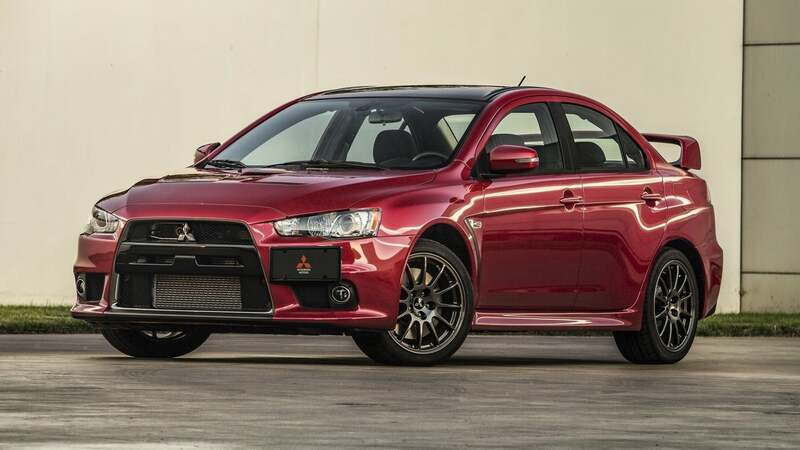 Mitsubishi head of global design Vincent Cobee said in an interview that Mitsubishi needs to focus on creating a core of 7 models before thinking of bringing back halo nameplates like the Lancer EVO or the Pajero SUV.